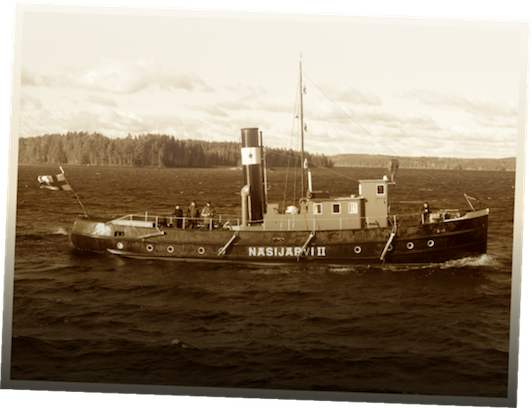 Explore this site and get familiar with our traditional steamer: maintenance, voluntary workers and charter cruises at Tampere, Finland! You can follow us on Facebook and on Instagram (@ss_nasijarvi_2), too. This site has been tested with following browsers: Firefox 12, Chrome 19, IE9 and Safari 5. Older/other browsers may not be fully compatible with this site.